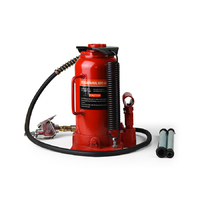 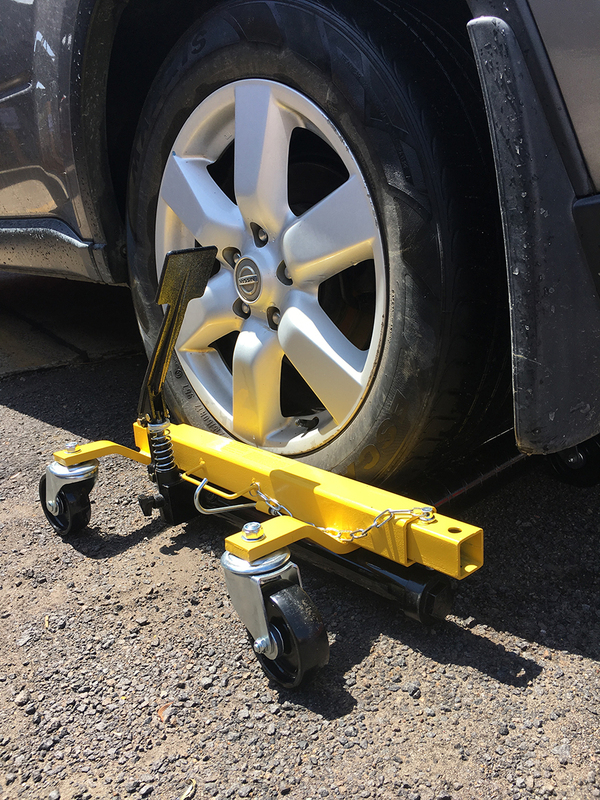 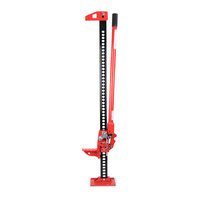 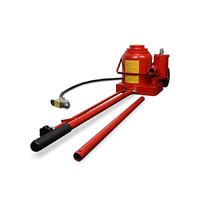 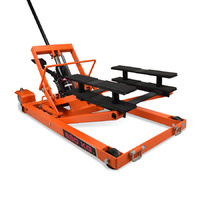 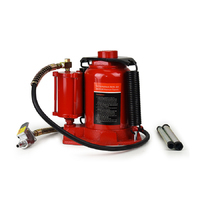 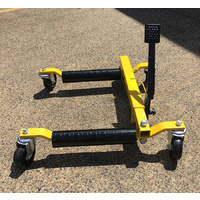 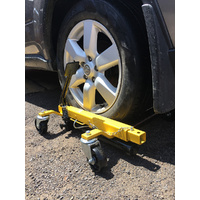 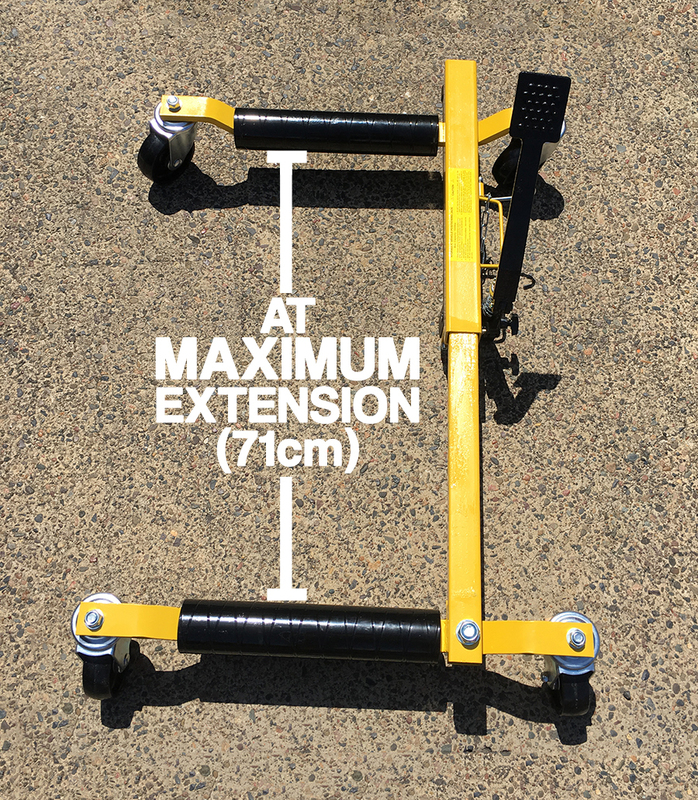 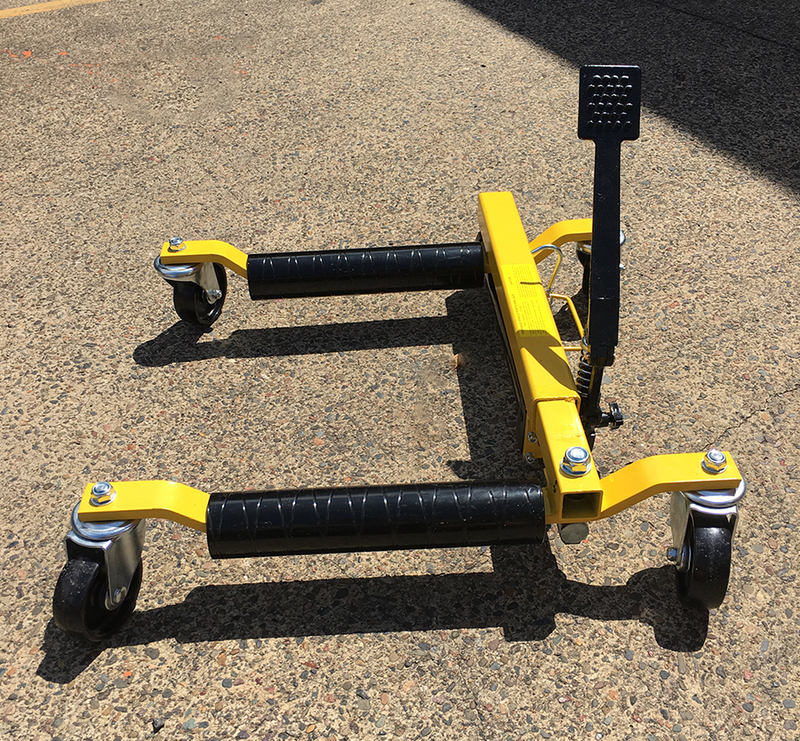 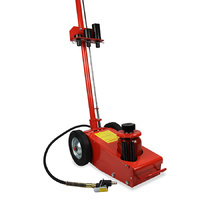 This heavy duty Hydraulic Vehicle Positioning Jack (VPJ) is perfect for someone who owns a workshop with a few vehicles, or for someone who needs to squeeze a car into a tight space. 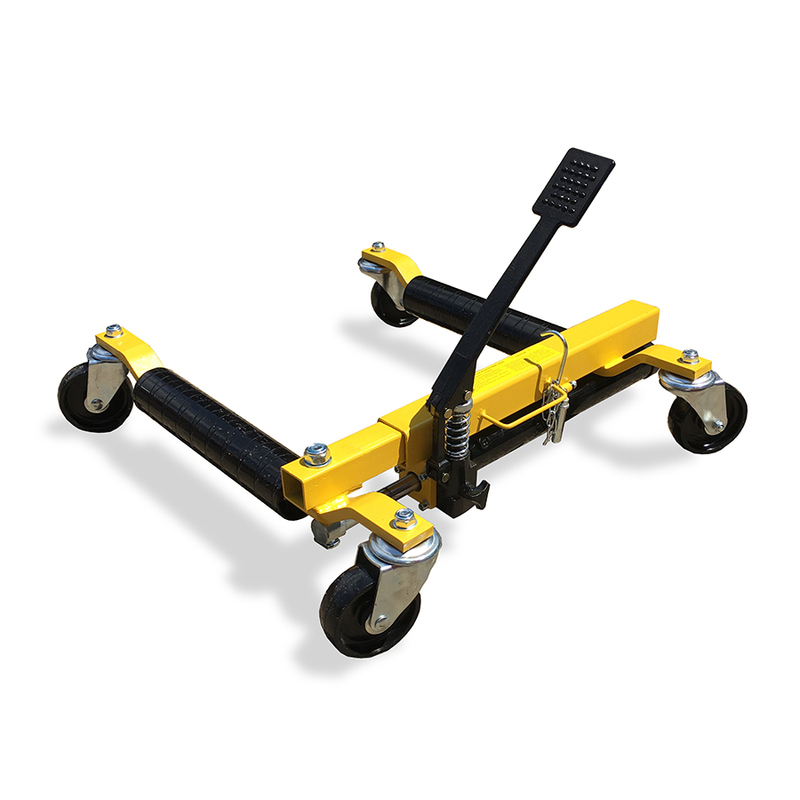 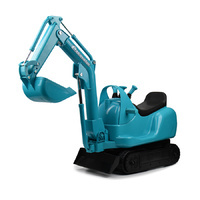 Each jack has a weight capacity of 680kg. 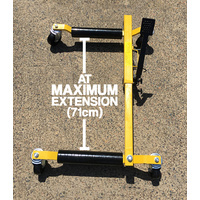 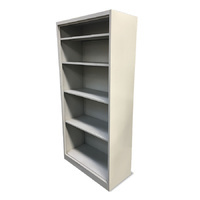 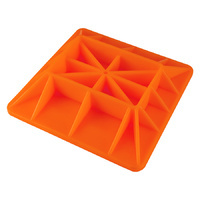 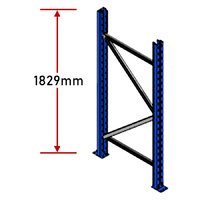 The frame is made from heavy duty powdercoated steel, 12mm thick on the base. 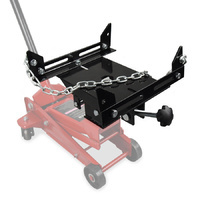 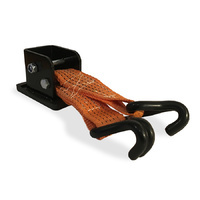 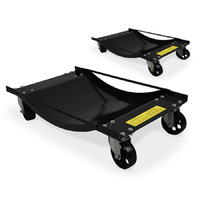 The jack is equipped with a set of 360° steel swivel castors. 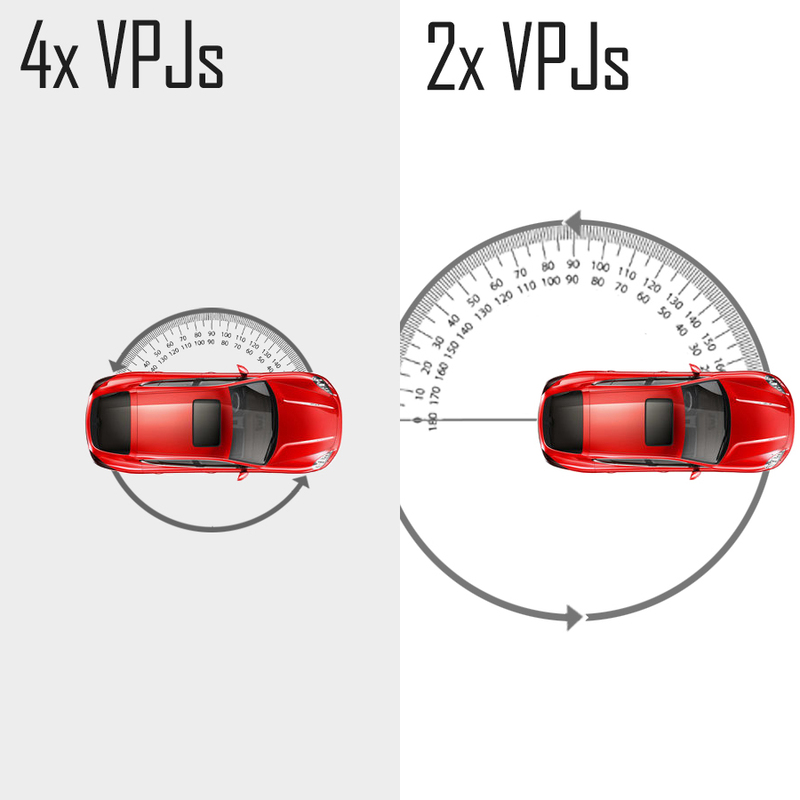 If you'd like the ability to fully rotate a vehicle on the spot, you'll need 4x VPJs. 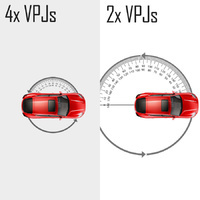 However, 2x VPJs will allow rotation, but the two unjacked wheels will be the point around which the vehicle can rotate.